Flowman comes charging head first into the rap game boldly stating that his music will stand the test of time and still be played one hundred years from today. 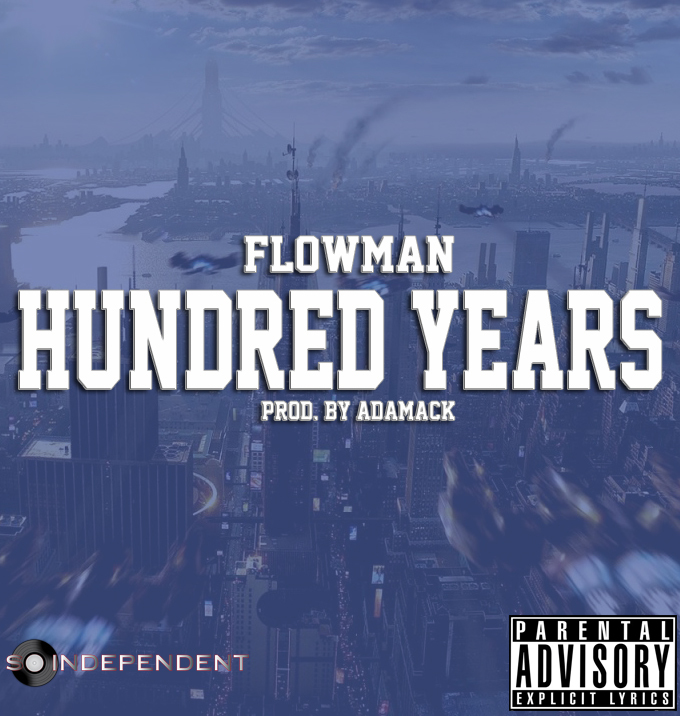 Assisted by super-producer Adamack, Flowman unleashes his signature uptempo flow over Adamack’s infectious instrumental. Flowman’s upcoming album, “LEGION” due out Summer 2013.